Drag to rotate, double-click to spin 360?. 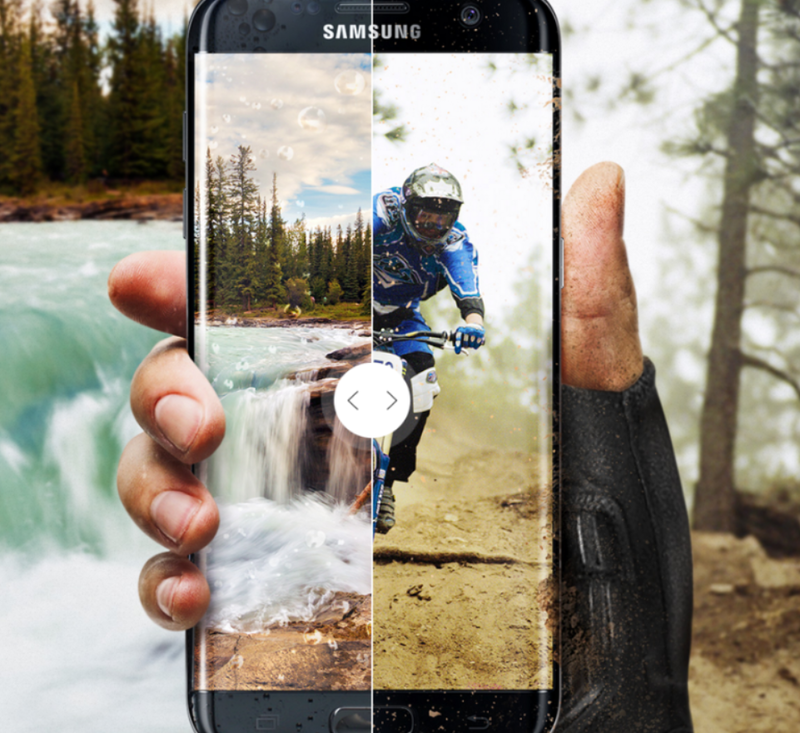 Samsung Galaxy S7 Edge completely changing how you?ll share experiences and memories. 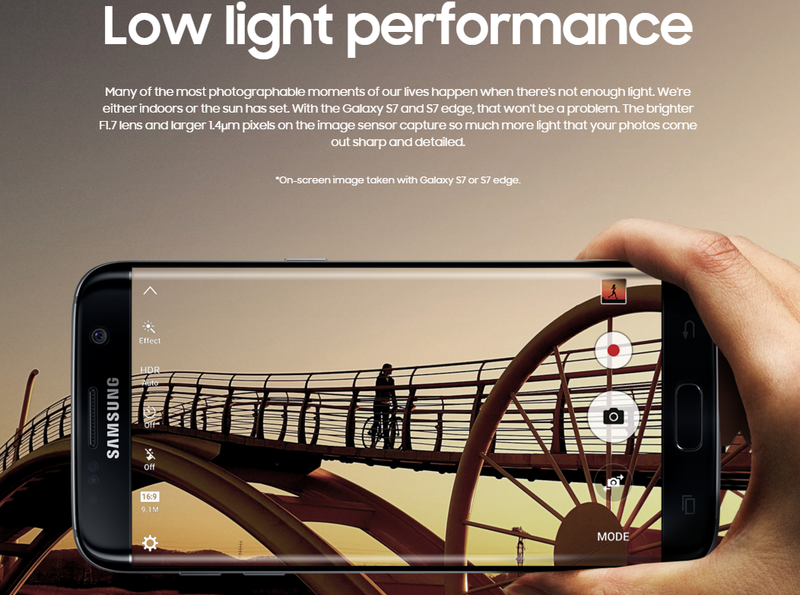 We?re doing that by shattering the boundaries of what a phone can do. And it?s the biggest thing to happen to phones. Ever. *Click for more on Gear 360 and Gear VR. 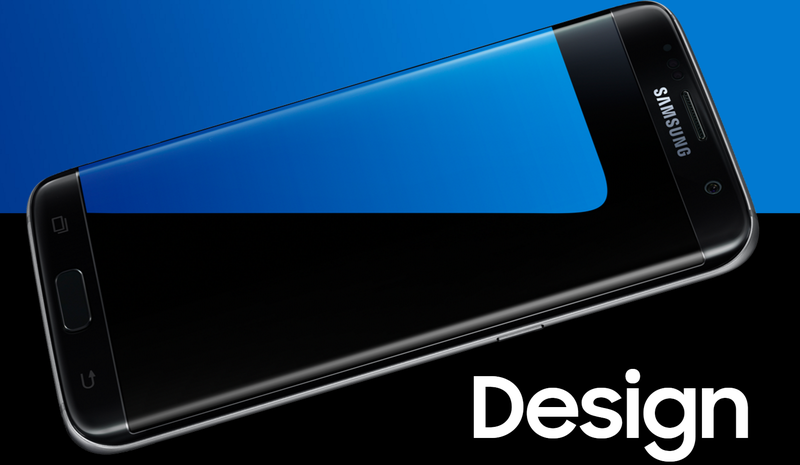 It?s not just a new phone. It brings a new way of thinking about what a phone can do. 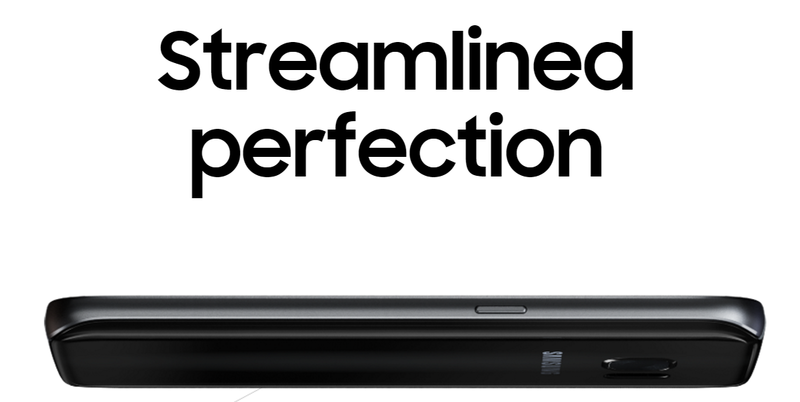 You defined the possibilities and we redefined the phone. 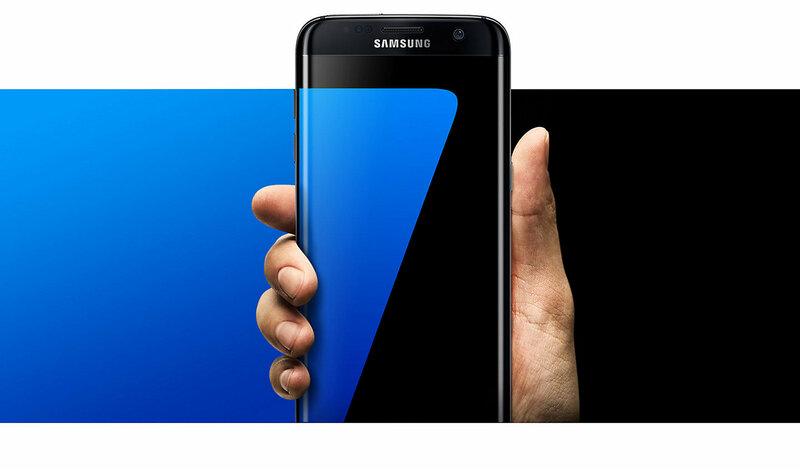 The Galaxy S7 and S7 edge. Rethink what a phone can do. The beauty of what we?ve engineered is to give you the slimmest feel in your hand without compromising the big screen size. And the elegantly curved front and back fit in your palm just right. It?s as beautiful to look at, as it is to use. Some of our most precious memories happen after dark. 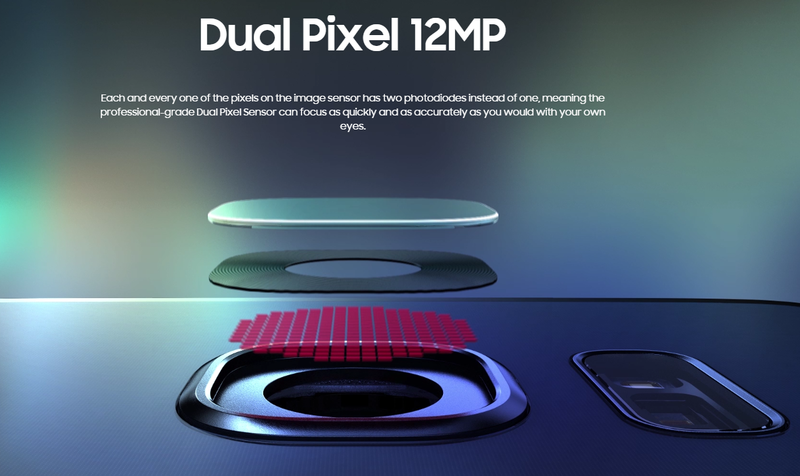 And this is the first smartphone camera to have a professional-grade Dual Pixel Sensor with which you?ll now be able to take crisp, clear photos in the dark. 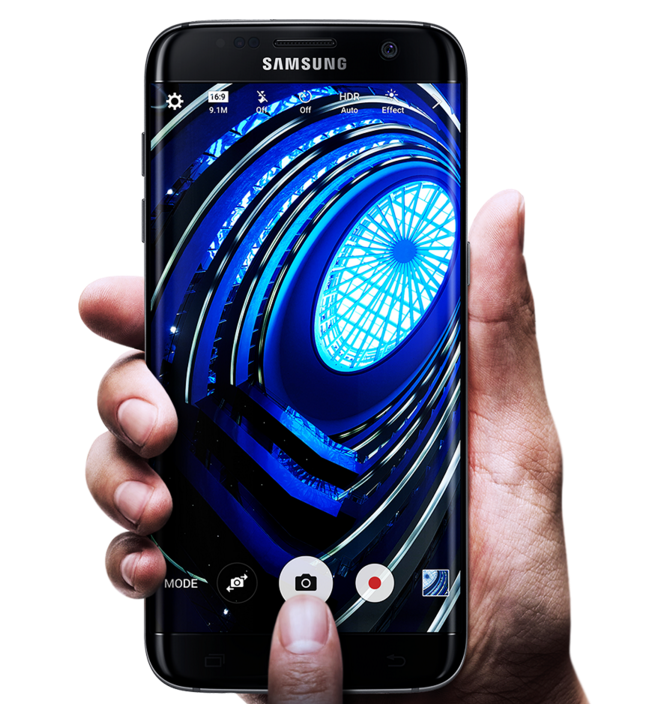 With Galaxy S7 and S7 edge, you own the night. Mobile gaming just got a whole lot better with a dedicated game control center and gameplay recording. 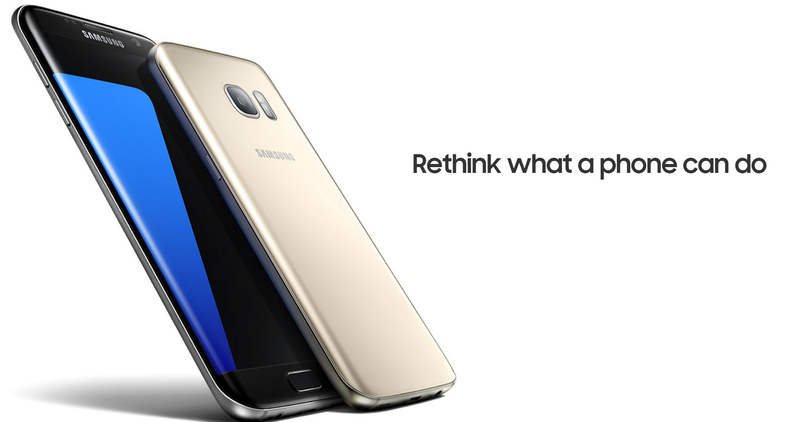 And with the Galaxy S7 and S7 edge?s powerful processor, it just got highly realistic. Star Wars ? 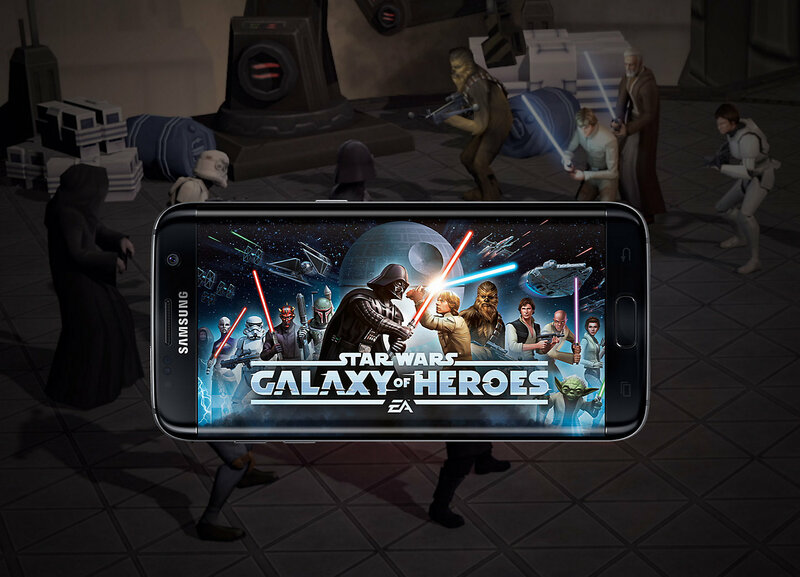 : Galaxy of Heroes STAR WARS ? & TM 2015 Lucasfilm Ltd. All rights reserved. Game code and certain audio and/or visual material ? 2015 Electronic Arts Inc. EA, the EA logo, and Capital Games are trademarks of Electronic Arts Inc. 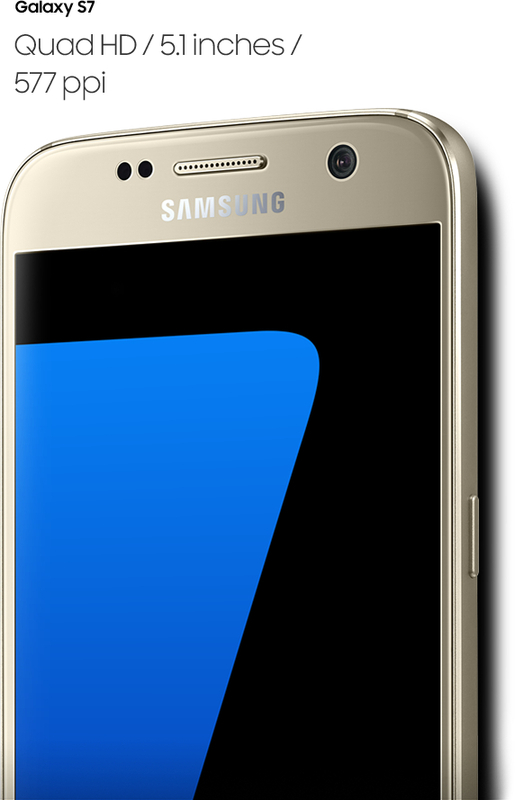 The design of Samsung Galaxy S7 is inspired by the last year?s Galaxy S6. 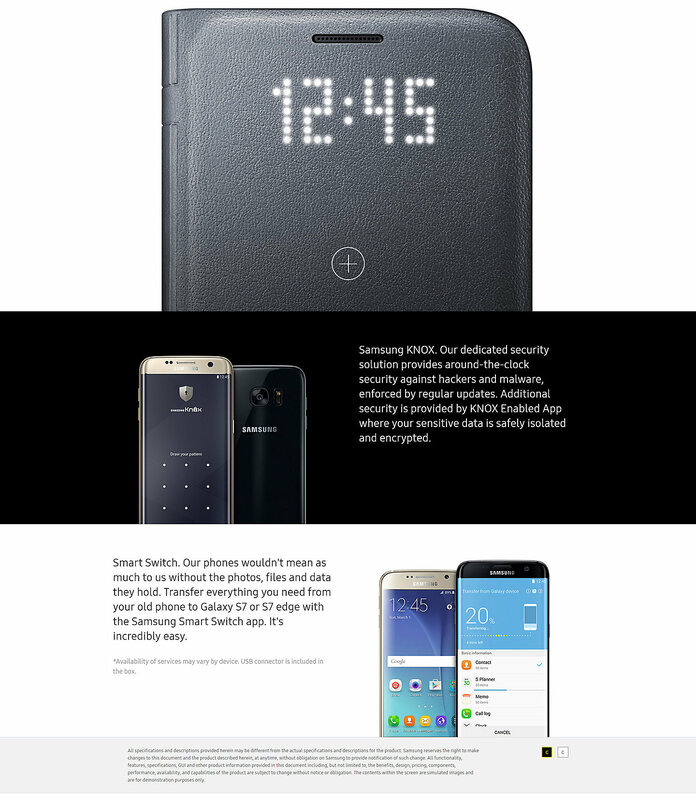 The design is quite the same as S6. 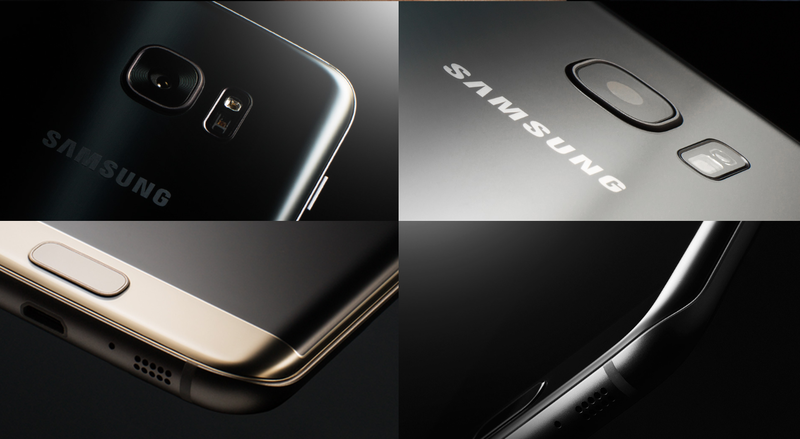 Samsung has gone for metal and glass yet again for the outer case for the Galaxy S7 and it looks amazing. 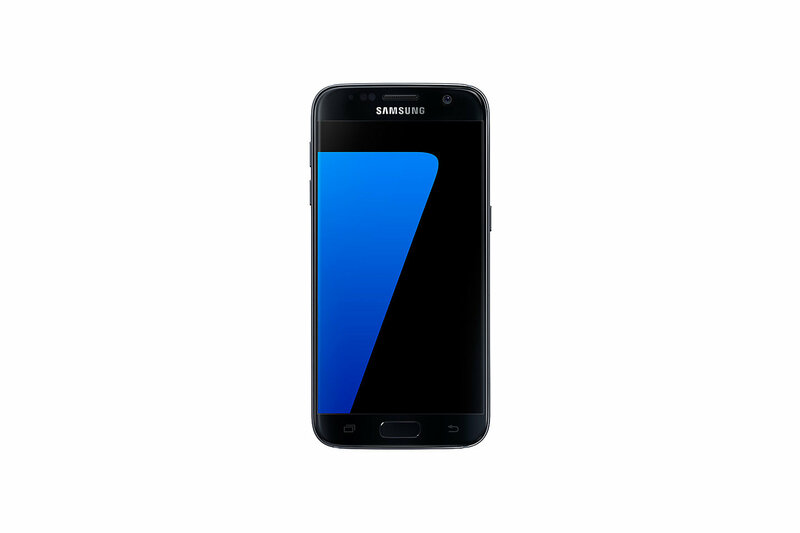 The Samsung Galaxy S7 features a 5.1 inch Super AMOLED display with a resolution of 1440 x 2560 pixels. The display itself is protected by Corning?s Gorilla Glass 4. 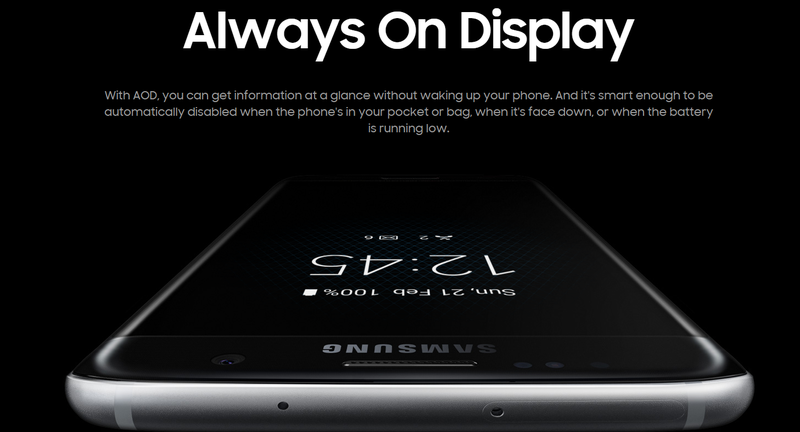 Samsung have added an always on display which shows all the essential details even when you are not using your phone. 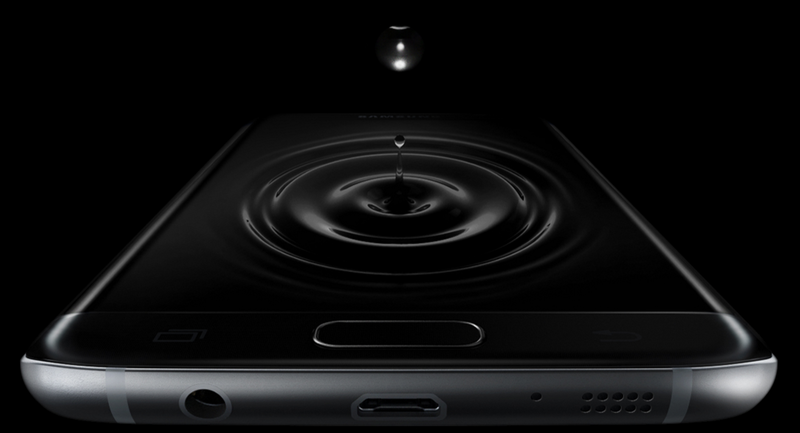 Samsung Galaxy S7 is IP68 certified which means that it is water and dust proof. 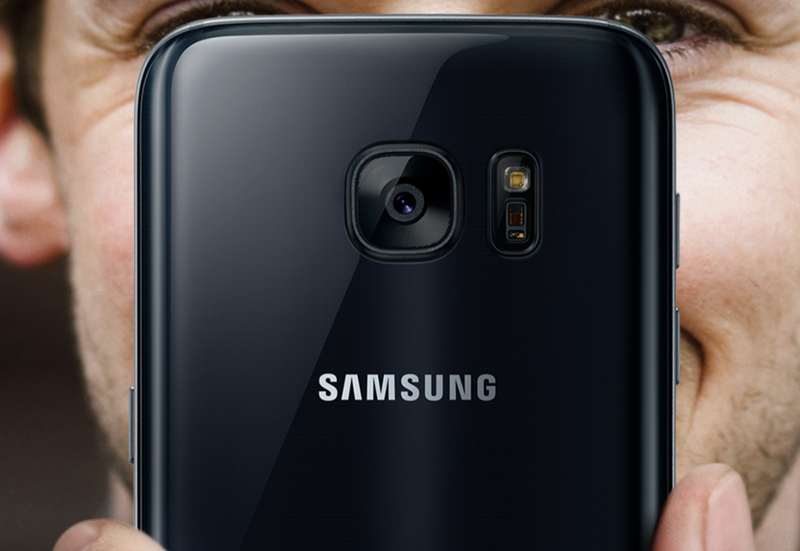 Samsung has decided to add Snapdragon 820 chipset comprised of a quad core processor and 4 GB of RAM. This should handle all the multi tasking without any hiccups. 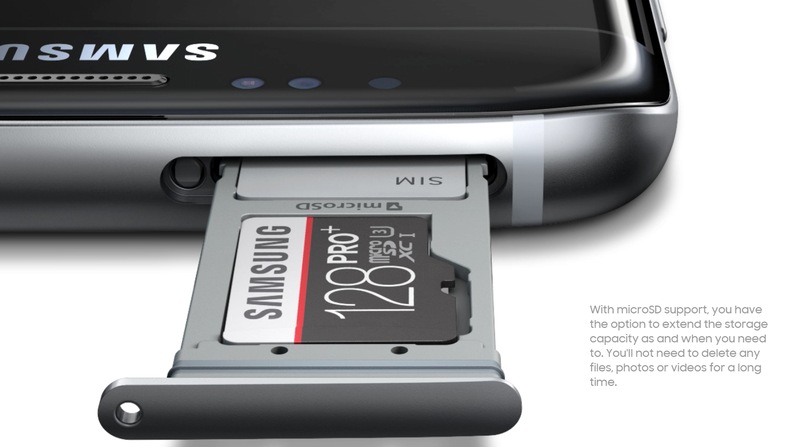 It comes in 32 GB or 64 GB internal storage options while the good thing about it is that it can be extended via SD card that supports up to 200 GB. 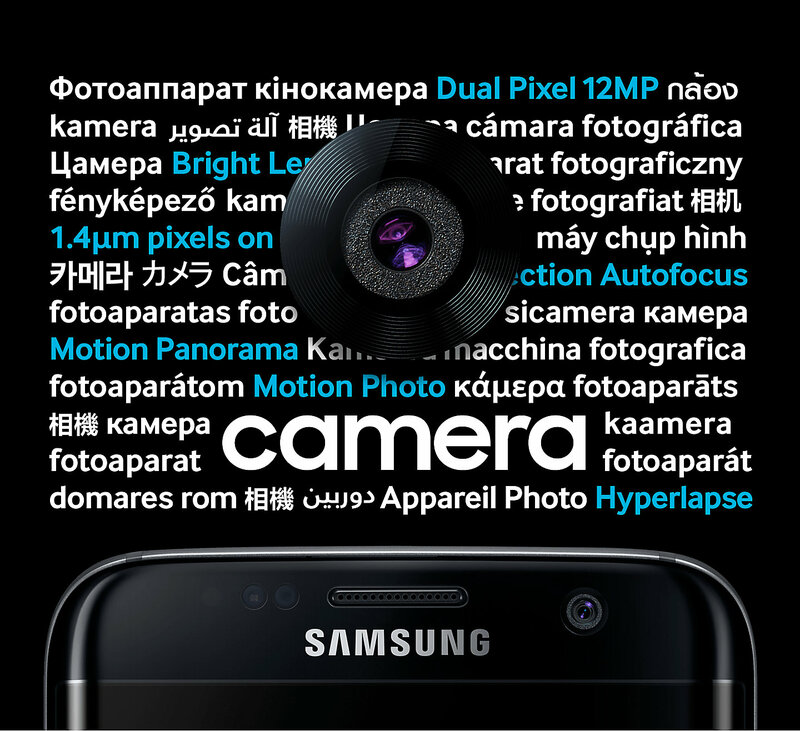 Samsung Galaxy S7 features a 12 MP rear camera with phase detection autofocus, OIS and LED Flash. It can also record 2160p video at 30fps. It also features a front facing camera for wide angle selfies and video calling. 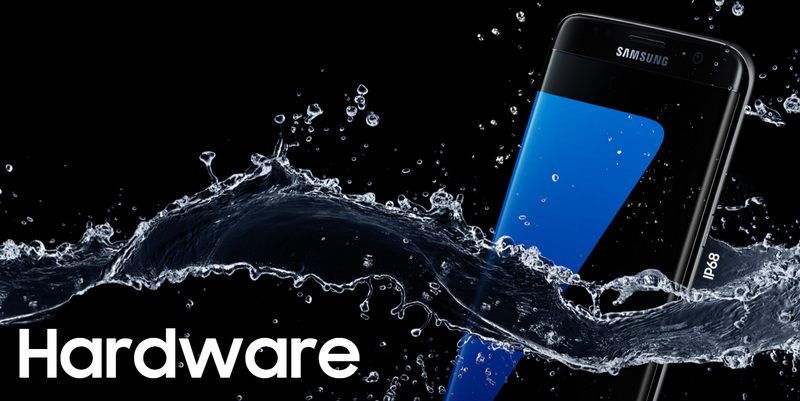 Samsung Galaxy S7 will be running on the latest version of Android i.e. 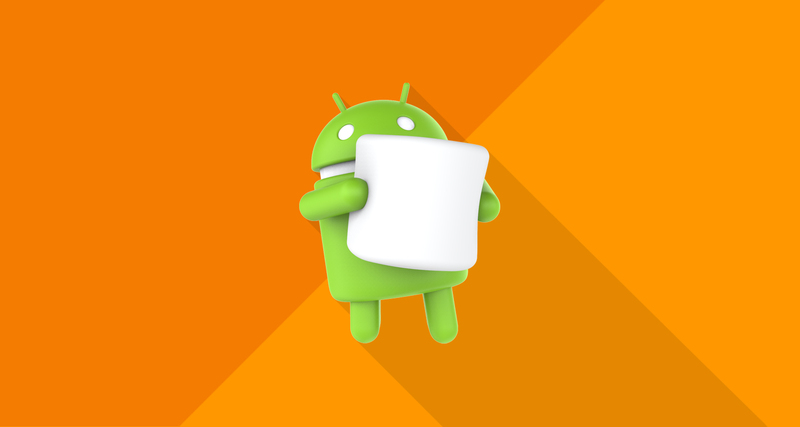 6.0 also known as Marshmallow. 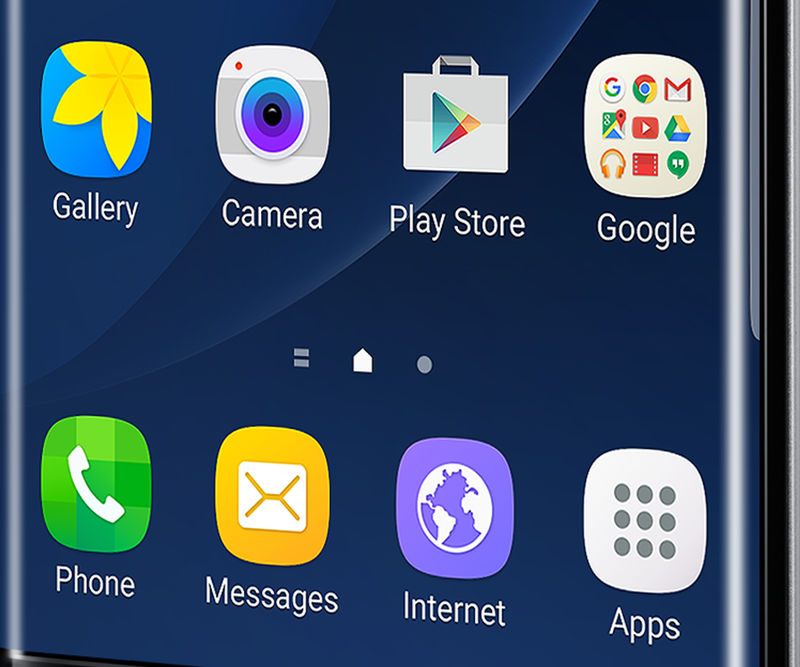 The user interface however will be Touchwiz UI as you can expect which will have some exclusive features like Knox. 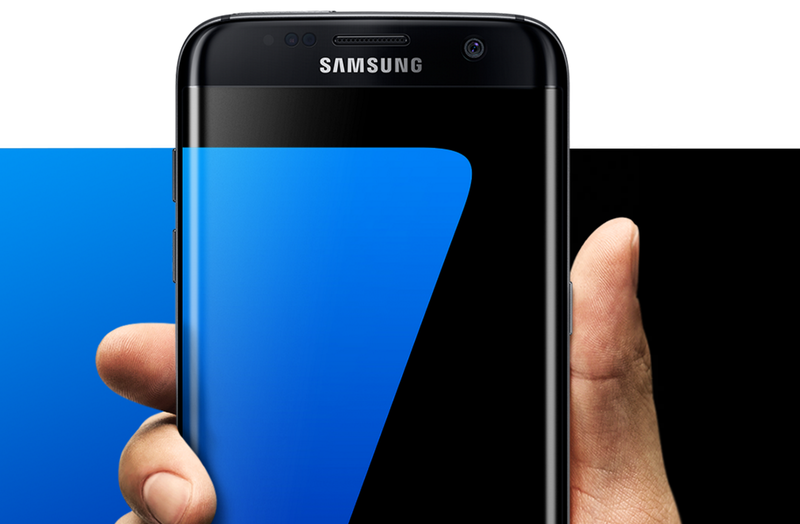 Samsung Galaxy S7 also has fast charging feature that will charge 60 percent in only half an hour of charge. 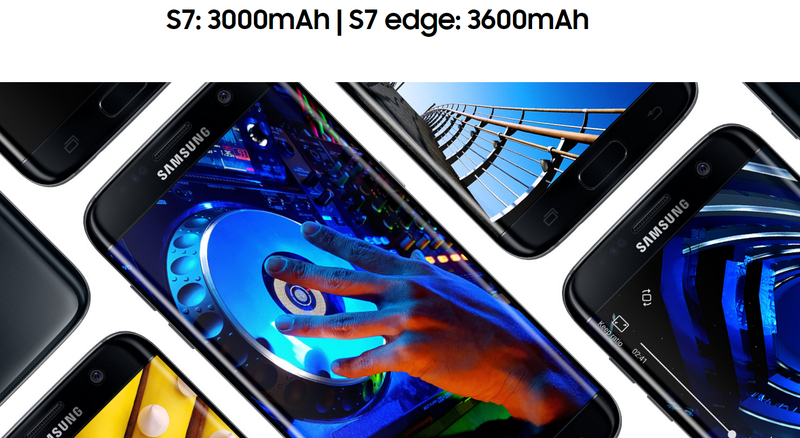 The Galaxy S7 has 3000 mAh non removable battery which should be enough for a day.